Plump, tasty apricots with no added sugar. Very versatile dried fruit that tastes great as a snack, in cooking and baking or chopped in your cereal. 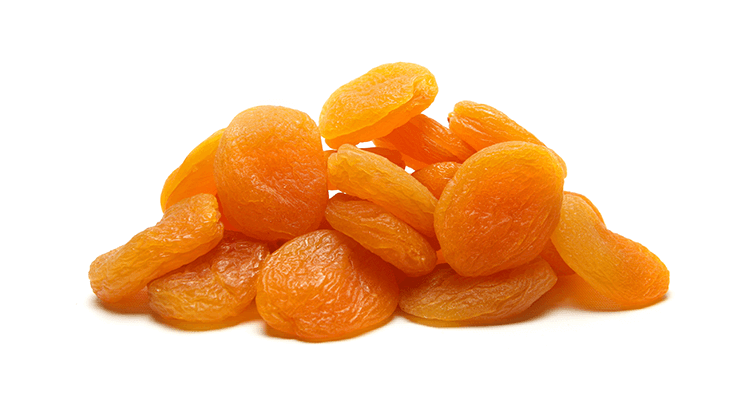 Apricots, Preservative (220). May contain apricot pits.